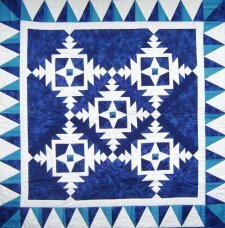 "Have you seen all of the wonderful blocks on the Quilting Gallery's website for their Christmas Quilt-Along? Thirty six designers were chosen to participate AND I WAS ONE OF THEM! "This is my block called Paper Snowflake and the next picture is of the quilt I made using my block. It isn't a pattern yet but hopefully soon! 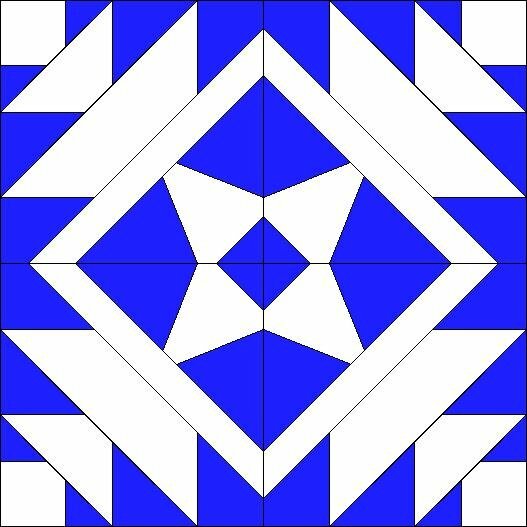 Click here to download Sue's paper piecing foundation. 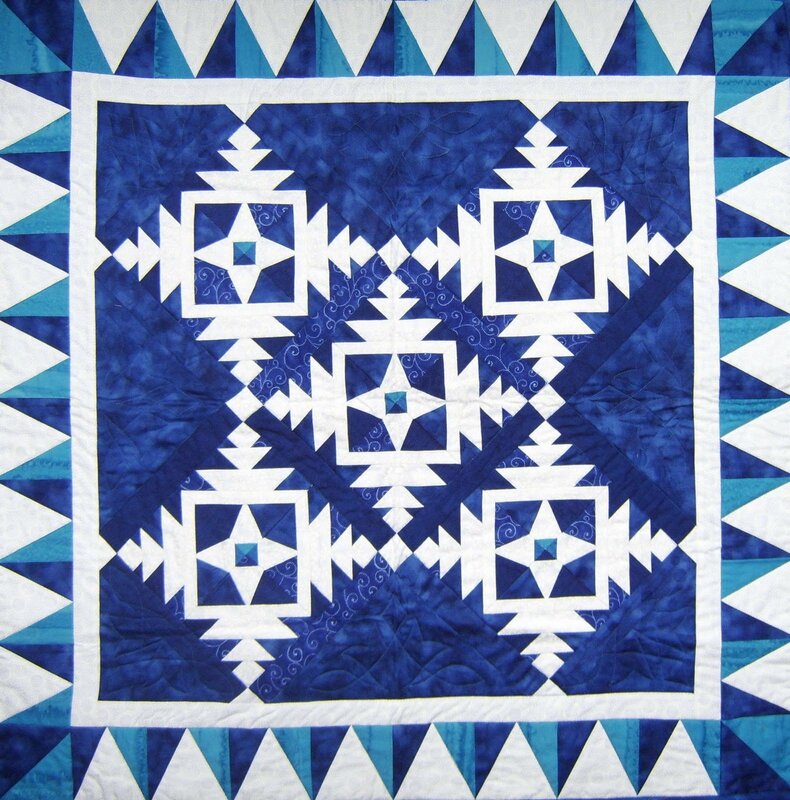 Click here for the full Christmas Quilt-Along from Quilting Gallery.